Over the next 5 years, ANZ Bank will be investing over $1.5 billion in mobile banking, video conferencing, NFC payments and other technologies that will improve the banking experience. The bank is aware that their customers want to transact on their own time preferably online or using mobile devices, according to Philip Chronican, the bank’s CEO. 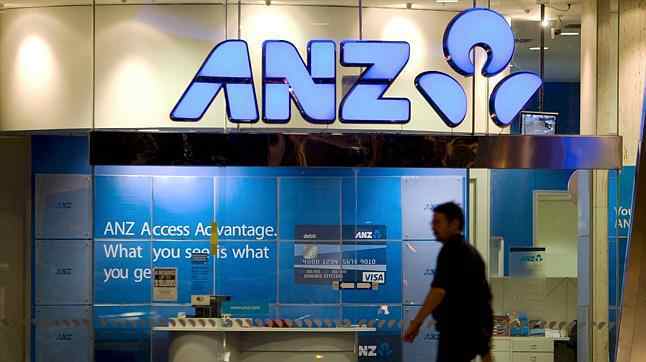 ANZ has also announced that it is looking at fingerprint recognition technologies to replace the traditional PIN codes. According to a survey that the bank has initiated 79% of the respondents would be comfortable in using biometrics technology. The bank is also working on a new iPhone and iPad app that processes same day credit and debit card transactions. Another mobile banking app, for corporate customers that allows businesses to approve large payments using mobile devices, is also in the works. The bank has also started a trial on NFC payments for Android devices. If successful, the technology will be released to customers by mid-2013. Videoconferencing is also included in the planned upgrades for ANZ. The bank is targeting to include the technology in 43 remote branches with the aim of connecting customers in isolated areas to specialists in Melbourne. The bank’s ATMs are also getting an upgrade. Adding about 800 machines equipped with NFC readers to make the bank and the machines ready for the future and accommodate new technologies such as cardless or contactless transactions. The bank is also planning to include chat support in their website, ANZ.com. These new technologies and innovations will allow ANZ to personalise their services in online and mobile banking. A couple of years after CommonWealth Bank invested over $1 Billion in their core banking system to enable them to provide proper real-time banking, ANZ Bank invests about the same amount of money in enabling technologies. No major innovations here. And ANZ is still behind all the other leading Australian banks in terms of social media engagement. What do you think of this move? Too safe, too late? Next articleWill Australian Banking Customers Ever Favour Mobile Payments Over Cash?